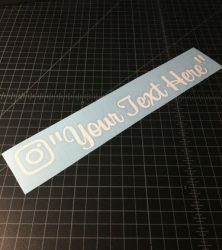 Enter your custom IG name here. 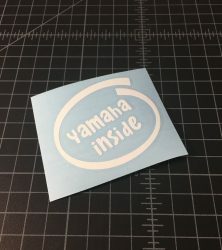 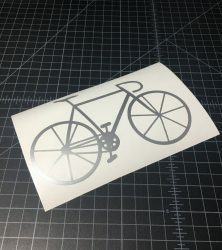 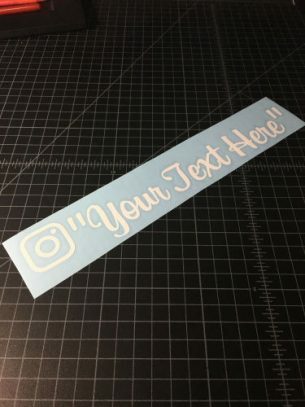 Customize your own Instagram username in a sticker and show off your ride! 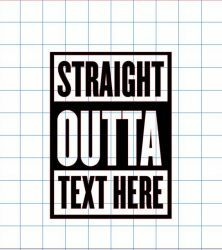 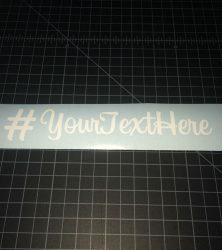 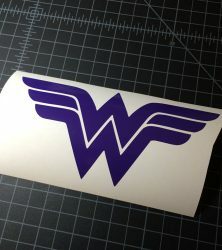 Most stickers will run 8″ long and the ones with longer usernames will run a maximum 11″ wide.